The very popular mobile game has new version for iOS devices. Temple Run 2 is free to download and now available to iPhone and iPad users. After hitting in the New Zealand app store, Imangi Studios opened the filter across the world. 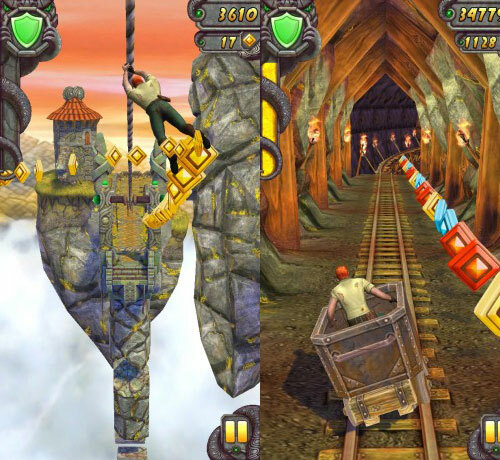 Temple Run 2 has new environment, the same game play function with slightly improved features, added with perilous cliffs, mine carts and zip lines and some graphics upgrades. You can download the Temple Run 2 here. 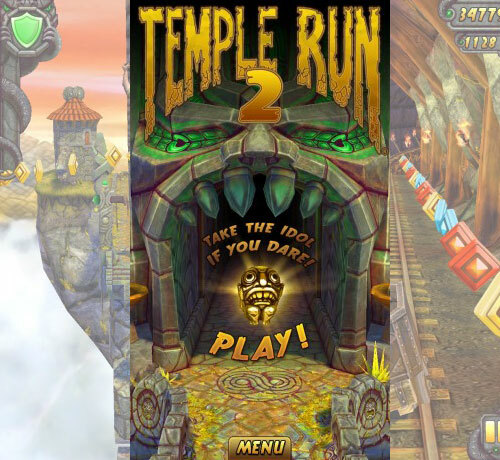 Temple Run 2 for Android OS said to be released on this coming January 24, 2013. For the meantime, if you feel that the above information for Temple Run 2 are interesting, please bookmark this page and share it to your friends on Facebook, Twitter and Google+. Thank you for reading and God Bless you. Comments or suggestions about "Temple Run 2 Free Download" is important to us, you may share it by using the comment box below.